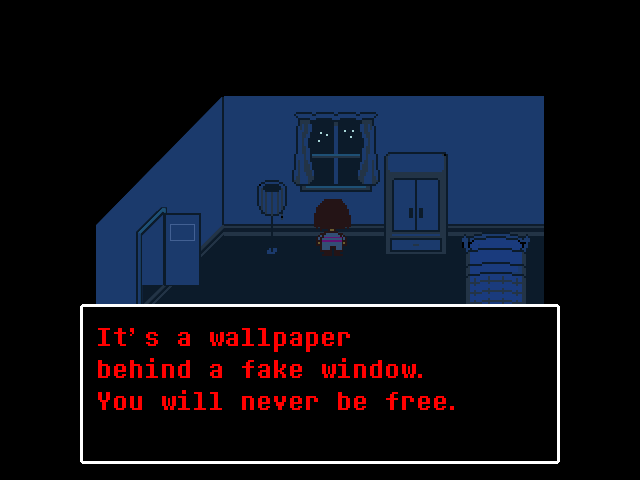 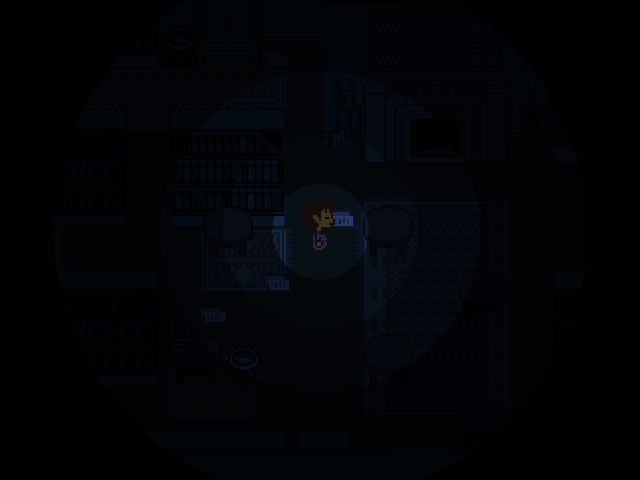 Slendertale is an Undertale fanmade horror game, based on the Slender mechanics. The game starts at the very end scene of the true ending. You'll need to find a way out, by finding the six numbers of a code procedurally generated in the game. 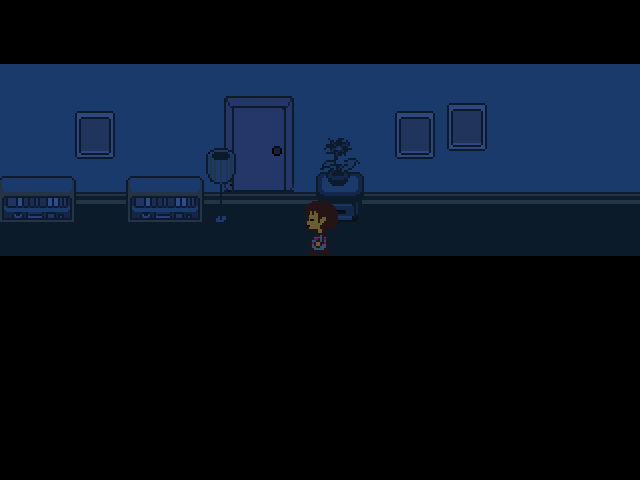 If you haven't play Undertale yet and finished the True Ending AND the Genocide Ending, this game may contain some spoilers.